Why did you decide to build your dream home? 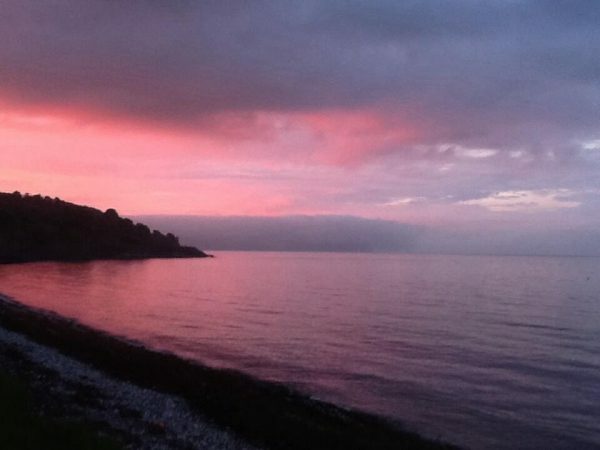 We wanted to leave the rat race in England and live by the sea. We wanted to run a business together and work from home. 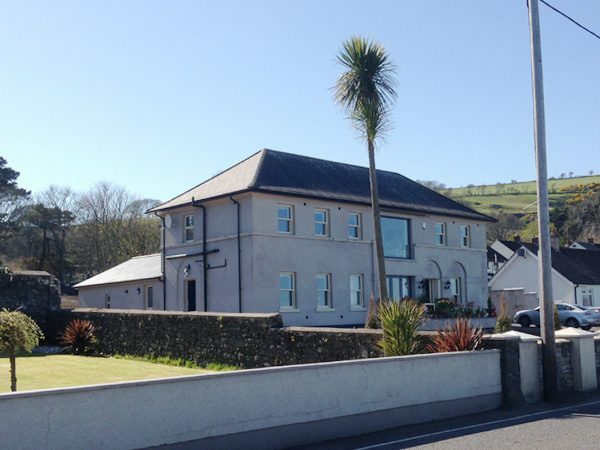 We drove past the police station in Glenarm when over visiting family and before we knew it we had bought it. How did you come about Slemish Design Studio? Mr Google helped. We were living in England when the purchase was going through but we wanted to use Architects local to the area where we were buying. We shortlisted 3 and asked them to provide sketches based on our brief, to tender and then to meet with us on site. 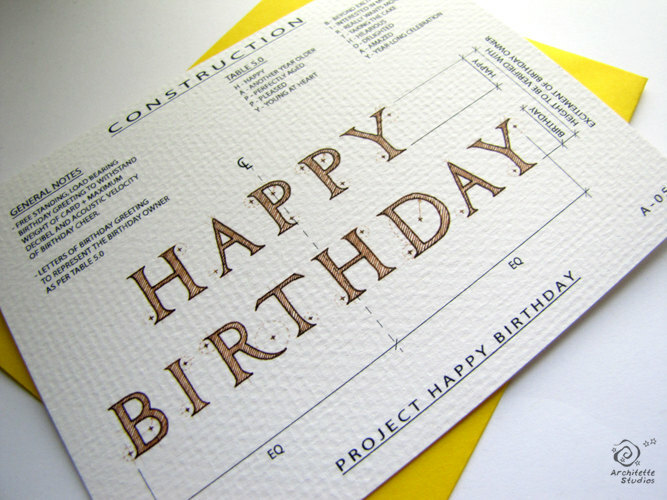 We liked Slemish Design Studio’s way of thinking and their easy approach. We immediately gelled with Joe and Steven and we are certain we made the right choice. When putting your brief together, what was top of the list? Maximise sea views from all guest rooms and our own living areas. Retain the character of the building. Provide a flexible but workable place to live in and run a B&B from allowing us and our guests to have privacy and space. What is your must-have feature you wouldn’t compromise on? Large sea facing window in our living space. How have/did you found the experience so far. Slemish Design Studio was an excellent team to deal with, Joe and Steven were always on hand to talk through issues when things got tough. We lived in a camper van in our driveway during the build and sometimes things got a little overwhelming. We found that the guys made time for us, gave us sound advice and acted as our advocate when we needed any issues of a technical nature resolving. What was your favourite part of the process? We enjoyed seeing the building take shape after it had been gutted and we loved watching the plans come to life. We particularly enjoyed witnessing the big window go in. We wanted to install MVHR and we are pleased we didn’t compromise on this. When costs increase unexpectedly it is easy to decide not to install something that isn’t a necessity. We run a B&B and we find that MVHR helps keep temperatures constant and air fresh. 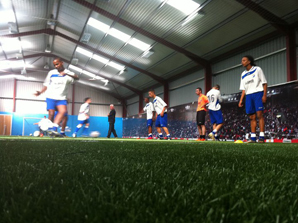 Enlightening, rewarding, overwhelming, emotional but on the whole a fantastic experience, every day was a school day. No regrets. Plan everything in detail, write it down, research. Give clear instructions, know what you want to see in your home. If something is really important to you do not compromise. Keep a diary, a site diary if you are living on site, but in any event a diary of works and events. We have found it really useful to refer back to both during the build and afterwards, even recently when an item failed after almost 3 years, we were able to show that although purchased on a particular date, it wasn’t installed until some time after resulting in it being within warranty leading to a free replacement. Above all, enjoy the experience, for us, it was a once in a lifetime opportunity and we are so pleased we were able to be involved in the process. Slemish Design Studio enables you to remain involved at all stages of the build so that you feel part of the team. 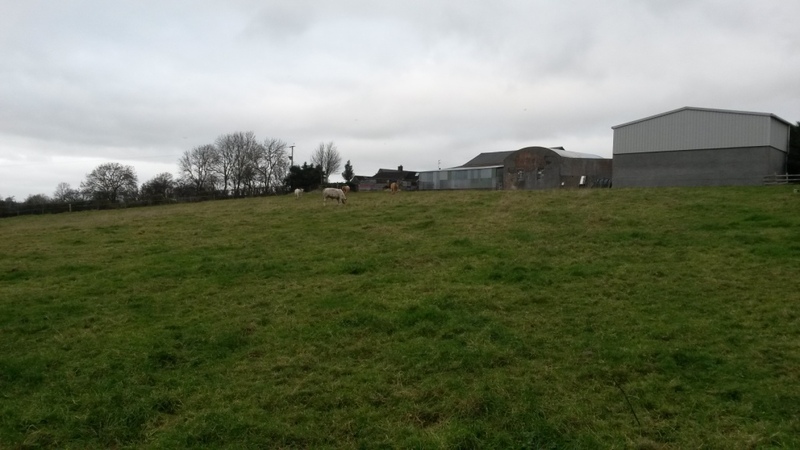 One our of our latest projects has started on site. 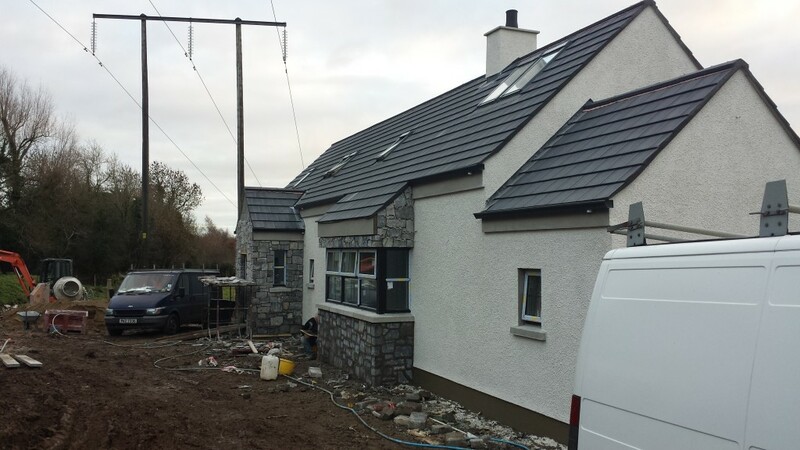 A new modern granny annexe to a period home in Broughshane, Ballymena. We work and a variety of projects all over Northern Ireland & in the Republic of Ireland…..feel free to get in touch should you wish to discuss your project on the form below. The Northern Irish countryside is dotted with beautiful buildings from our past no longer used but ripe with opportunity and potential. Each building, be it an old church, schoolhouse or barn, has its own charm and with barn conversions becoming more popular, attainable and manageable the possibilities are there. 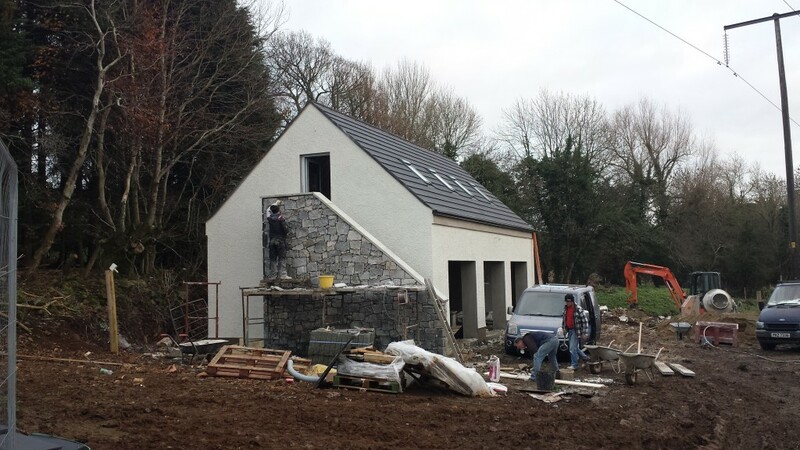 If you are considering undertaking a barn conversion in the near future, take time and care to consider all aspects of the project. With that in mind, your first consideration should be the ultimate purpose of the barn conversion. The reuse and alteration of these unique old buildings can take many forms including development for economic, tourism, recreational and residential facilities. There is also scope, in accordance with PPS 21, to repurpose for community facilities but retail plans will almost always be denied. The perfect project will pair the right property with the right purpose so if you’re converting for a new home, office or tourism business consider all aspects and the variations of each. 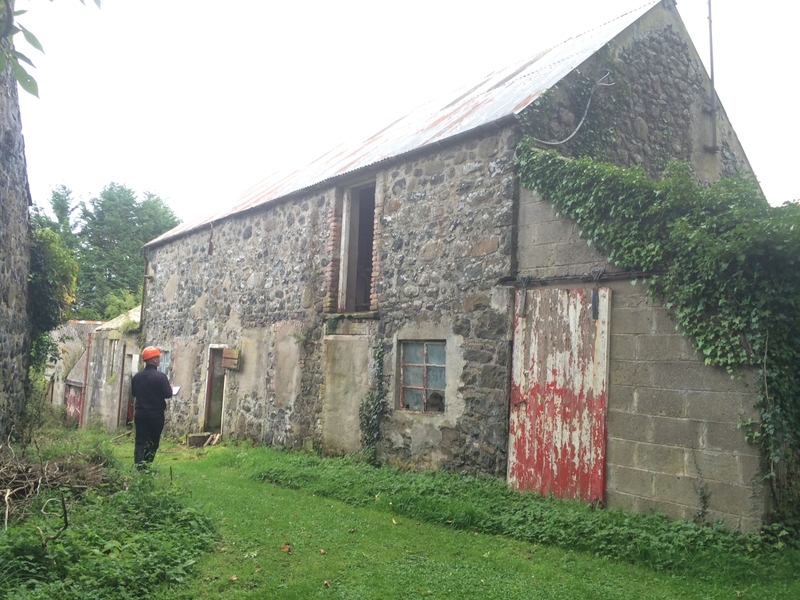 After deciding on the right property and purpose, a comprehensive survey of the barn is absolutely essential to identify any potential issues before conversion work begins. Surveys can be carried out by architects like ourselves, structural engineers or building surveyors and will help for planning to conserve the character of the building, highlight any structural issues and provide clear indications concerning project costs. 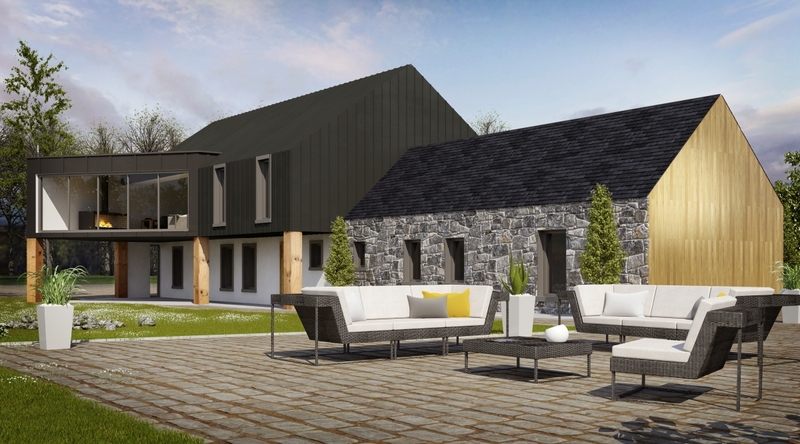 For all their charm, barn conversions are serious projects, and generally more expensive than typical new builds, and one major reason for this is the likely lack of connection to normal services. As most barns, in their original state, would have been used for non-residential or agricultural purposes they are unlikely to be connected to electrical and water mains as well as required sewage systems. It’s essential that you plan and budget to connect the property to the required services as soon as possible. When it comes to barn conversions the design, layout and feel of the property is the most exciting part of the project. This is where you get to breathe life back into somewhere that’s been left derelict, unused and forgotten about. However, even though it can be an exciting time, barn conversion design can be difficult and testing and it’s absolutely crucial you work with professionals experienced in this unique style of building. Almost all planning permission will be subject to retaining and maintaining the look, character and feel of the original structure. This can prove problematic as old barns and unused buildings can come with limited natural light available, necessary but impractical wood or iron beams and limited access to creating new levels/floors. With all of that in mind you might be rethinking your dream project but don’t be dismayed. With hard work, careful planning and the right guidance the end result can be truly unique, worthwhile and rich in character and integrity. Finally, and underpinning everything we’ve already discussed, is the cost of your proposed project. 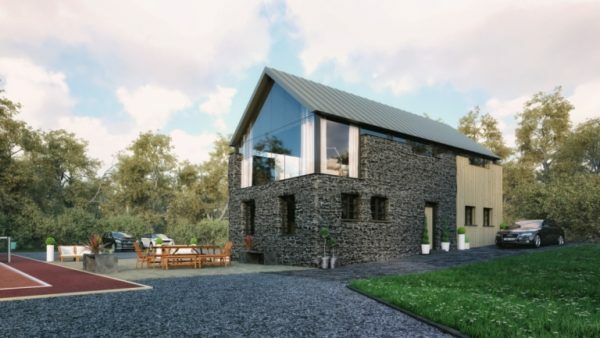 Unfortunately, there is no rule of thumb when dealing with such wildly unique projects and only after sourcing the right property, getting a proper survey and obtaining the correct planning permission will you begin to understand the costs involved in your barn conversion project. Also, the scale of the work needed and the involved of other parties will also largely depend on your own experience and knowledge. We hope that this has given you some guidance if or when you consider a barn conversion. They can be some of the best and most interesting projects to be involved in and luckily, we’re experienced in numerous projects on a variety of sites. If you have questions on a project you’d like us to come see or need guidance contact us below or via our facebook page & we’ll do what we can to help out on your project. why is work experience any use? 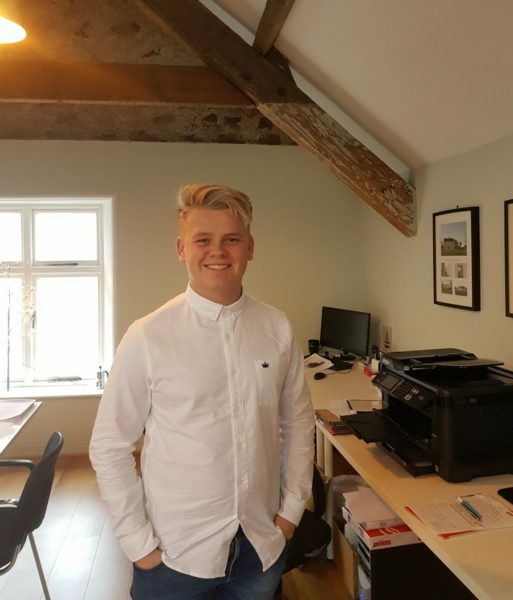 Work Experience at Year 13 provides opportunity for planned and appropriate experiences of the world of work to increase learners’ motivation, develop their employability skills and give relevance to their learning programme. The purpose is to add clarity to a career path already being explored by the individual pupil or to explore a new option, different from any previous work experience. At the end of this work experience, each student will write an evaluation and extract for their personal statement, and this will be kept in his or her personal file. Work Experience is key for students when applying to University, Further/Higher Education, apprenticeships or employment. Indeed, according to the Northern Ireland Skills Barometer, 58% of graduate employers would be unlikely to recruit a candidate with no work experience. My week of work experience at slemish design studio architects was really exciting as I had to design my own house. This showed me all the terms of designing a house from the size of the site to the size of the house and what way to design the house with views in mind etc. I also learned how to work in a team, which will help me further in life when I start working. Steven & Joe made me feel like I was part of slemish design studio which was great as I was only here for a week. the main thing was that I really enjoyed it. I hope to be an architect technician myself after Steven, joe & Scott helped me towards that after my week of work experience with them. They also took me out on site to show me what they do when designing/surveying an extension and loft conversion. Great day yesterday at Galgorm Castle for Northend United Youth Football Club Golf Fundraising day. look forward to next year’s outing!! 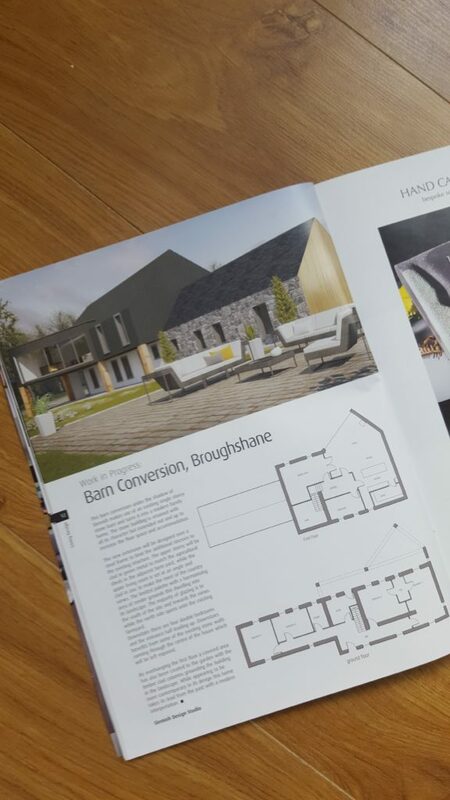 Living Design magazine is published to showcase architects design homes in Northern Ireland. Spring edition 2016 seen Ballymena Architects Slemish Design Studio showcase our Barn Conversion outside Broughshane, Ballymena. Architects studio at Raceview Mill Broughshane outside Ballymena. We moved here just over a year ago, needing more space & better office accommodation to meet & greet clients. Today’s our official 3rd anniversary!! 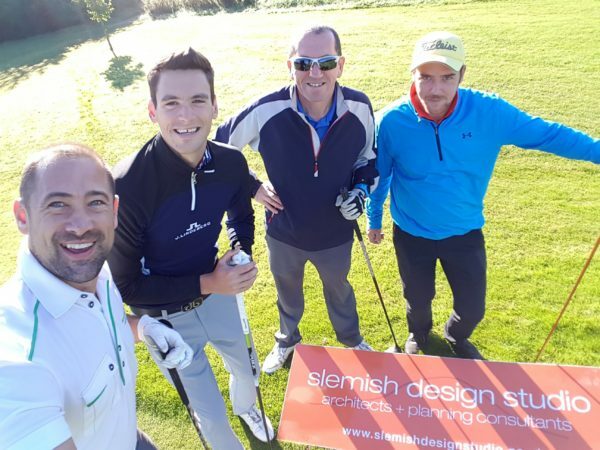 We’d like to thank everyone that have came to us about all types of architectural projects & also to everyone else who has supported Slemish Design Studio. 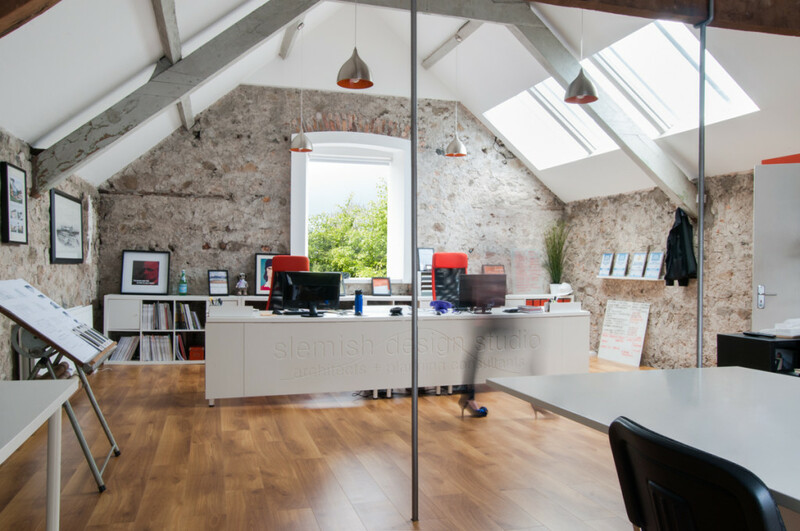 New project at teeshan ballymena for ballymena architects slemish design studio. 3rd Mortgage inspection on our Cockhill Road, Ballymena, project. Credit to our client, this build has been very fast & efficient!! We attended the launch of the Ballymena Borough Business Excellence Awards 2013 hosted by Ballymena Borough Chamber of Commerce and Industry in Ballymena Town Hall – The Braid. After being finalists in last years ‘Website of the Year’ we are looking at possibly entering another category this year. “I am delighted to announce that Ballymena Borough Council will be the principal sponsor for the 2013 Business Awards. The Council was also principal sponsor in 2012 and I thank them for their continued support of the awards. We’ve seen growth in interest, attendance and applications for the awards every year since we started, with last year 440 people attending the Gala evening. It’s always great to see the mix of businesses at the awards, representing sectors from retail to manufacturing to services. And it allows Ballymena to showcase the best businesses and practices to outside bodies perhaps looking to locate new businesses. I’m glad to say that Chamber has had an excellent working relationship with Ballymena Borough Council over many years and I thank them for their continued support, not only of the awards but Chamber in general. I look forward to this business focused approach continuing into the future”. Ex Mayor of Ballymena, Alderman PJ McAvoy said “As principal sponsor of the awards, Ballymena Borough Council is fully committed to creating the environment that commerce can operate in. 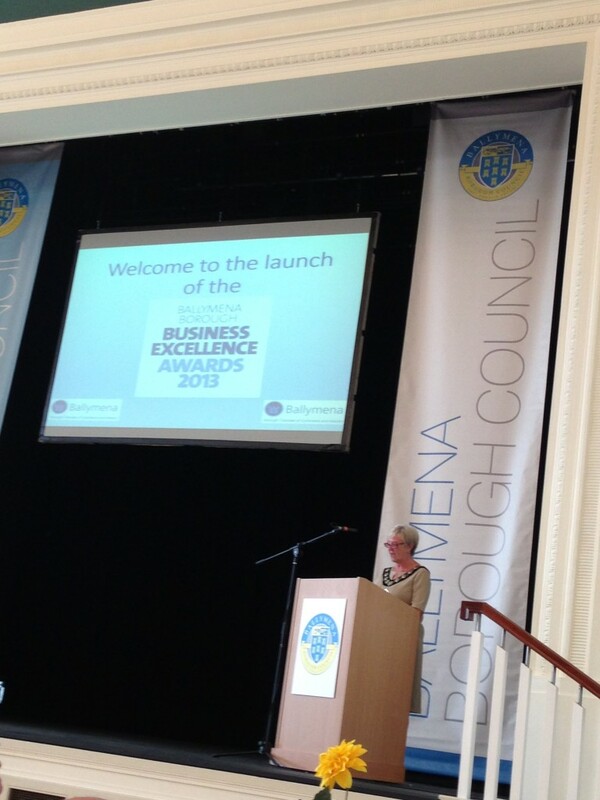 These awards demonstrate the commitment to excellence shown by many businesses within the Borough. Ballymena can be a place for business excellence and we are proud to be home for some globally recognised organisations. Ballymena Borough Council is delighted to be the principal sponsor at the awards for 2013, and will continue to work in partnership with the local business community to support growth and prosperity for our people and our place – Ballymena. Minister Arlene Foster MLA visited Ballymena recently and I took the opportunity to invite her to attend the Gala evening in October, and we are now in communication with her office”. “Planning is already well under way for this year’s awards. Once again Chamber will be employing Insight Mystery Shopping to carry out the judging and the Tullyglass House Hotel, an excellent facility we are fortunate to have in Ballymena, will again be hosting the gala evening. The date for this year’s award ceremony is Thursday 10th October – which may seem a long way off but it will soon come round so put this date in your diary now. I am confident that this will be another brilliant evening”. Mayor of Ballymena – Councillor Mrs. Audrey Wales (MBE) speaking at the launch. 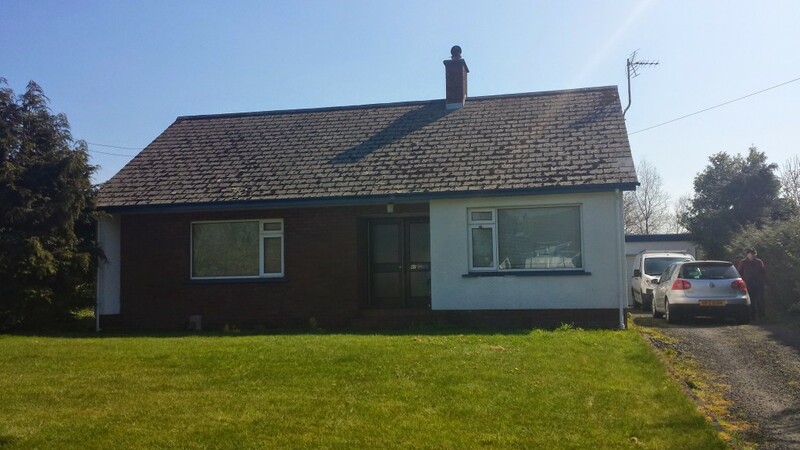 Fifteen Northern Ireland councils are to share £1.5m from the Department of Environment (DoE) to tackle decay and dereliction in their areas. Environment Minister Alex Attwood said the funds would be used to enhance the environment and in turn boost tourism and local trade. He said the dereliction funding scheme was going from strength to strength. The money was confirmed by Finance Minister Sammy Wilson two weeks ago as part of the June Monitoring round. Mr Attwood said £2m had already been spent in nine council areas, including Belfast. “Many more can now do so. This is a project of increasing significance,” he said. Mr Attwood said councils that received funding should “press on” while he continued to bid for funds to take the scheme forward. “This investment is also for the people of the area. They will have the character of their built environment improved,” he said. This was one of our previous projects which has been a great success in the local area.